Legendary French New Wave auteur Jean-Luc Godard reverses the standard love triangle and challenges the influence of consumer culture in one of his most provocative dissections of modern life. Charlotte (Macha Méril) aimlessly drifts between morning affairs with the artistic Robert (Bernard Noël) and mundane evenings with her paternalistic husband Pierre (Philippe Leroy). Unsure of whether she loves either man, Charlotte discovers she is pregnant and must come to terms with her emotional infidelities. 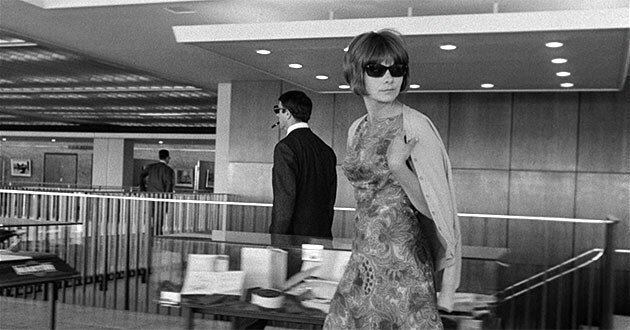 "Thoughtful and fascinating...Godard's most interesting film."